Divine Impacts | It’s All About The POP! It’s all about the POP! In a world that is full of hurting people; healing could begin if we only all began turning to the POP! In a society of growing division, anger and destruction; peace could once again be restored if we only all began turning to the POP! In times of uncertainty, confusion, feelings of being lost and alone; clarity and love could prevail if we only all began turning to the POP! What is the POP? 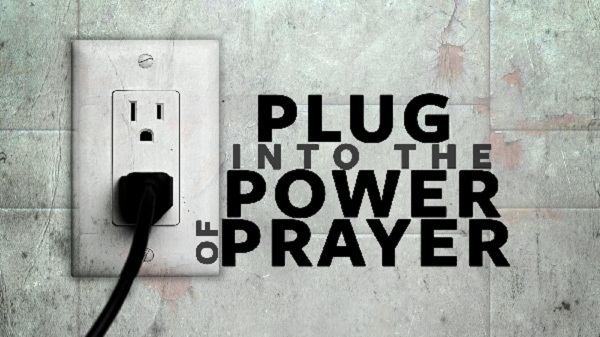 The Power of Prayer! 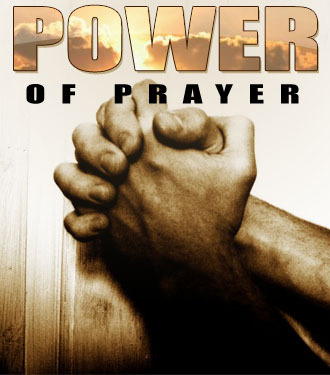 I, for one, did not always turn to nor see the power of prayer; and even more so the power of many coming together to pray for someone or something. I know I got caught up in the belief that whatever I asked for that God would just provide; I mean I had read the scripture Mark 11:24 which states “Therefore I tell you, whatever you ask in prayer, believe that you have received it, and it will be yours.”. Isn’t that telling me that I can have anything I ask for if I believe enough? Well that would be 100% correct if in fact the things we were asking for were of God’s will. The problem is that many, myself included, have used prayer as a means to request how we would have things; God’s will or not! Then, after not receiving what WE want, we give up on prayer all together. I believe this absence of the POP is becoming more evident in our society daily. Also I believe more so than ever before, the devil’s main offensive against us is that of dividing the family; DIVORCE! This is the most harmful form of division our society has ever seen! Husbands and wives find themselves in a battle of possession, blame pointing and validation as to their actions; yet in so many cases the only ones left praying are the poor children who want nothing more than to have the family back. Again I understand that there are situations where divorce may be the reasonable answer, but in MOST cases it’s a matter of selfishness and a lack of turning to the POP! I have seen countless families that have turn to the Power of Prayer; mothers and fathers that quit seeking their own personal desires and began seeking God’s will for their families, praying for a reformed heart towards their spouse and to their responsibility to the family; low and behold, miraculous things occur! Healing begins; love is restored and children find their faith in God, Family and Love strengthened and confirmed! Doesn’t this sound like a much better approach to the solutions needed to reverse the moral decline we see sweeping across families, our country and the world? I believe so; POP! A very important aspect of prayer that we must all keep in mind is that of God’s will in all things. It is said in 1 John 5:14-15, “And this is the confidence that we have toward him, that if we ask anything according to His will, he hears us. 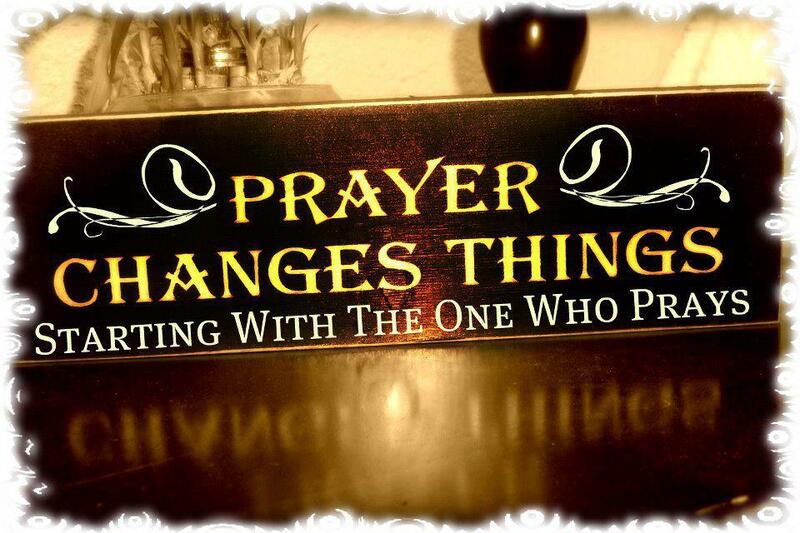 And if we know that he hears us in whatever we ask, we know that we have the requests that we have asked of him.” It is again shared with us in Matthew 6:9-13 when Christ taught us how to pray; The Lord’s Prayer. Within the Lord’s Prayer there is the statement “Your Will Be Done”. That brings to question “Can God’s will be manipulated to be in alignment with ours? Well the answer to that is absolutely not! In fact the reality is that all things, with the exception of God’s will, can be changed to come into alignment with His. The fact is that if we continue to seek God’s will for us, He can bring into place those circumstances, people, places, events, etc. that in fact coincide with His desire for us. What is exciting is how over time, through the POP and through seeking God’s will, He can and will actually change our hearts to where OUR desires become HIS desires! This may take time but through the POP and the seeking of God’s will, we can find ourselves at peace with our surroundings; our relationships; our lives! I have met so many people lately that over the years have lost their faith in the power of prayer and in God for that matter. People are craving for proof of God’s existence and that prayer does in fact work. That proof does exist and it comes through us! We must share how God has worked in our lives; how through prayer our hearts have been changed; our relationships have been rebuilt; our health restored; our finances recovered; our faith strengthened. It is arrogant to believe that any one of us is capable, strong enough and smart enough to live a peaceful life alone and that the sharing of our gifts to the world is not needed. Not only are they needed but offering your POP to our communities, our country and to the world is a necessity! I know this much; prayer cannot be harmful; it can only help! If you believe it is a waste of time, then more than likely it will be. But if you have faith, even if it is as small as a mustard seed, and you begin to pray a little everyday for God to shine His peace and love into your life and into our nation, then soon you will begin to see and experience the fruit of those prayers. Prayer IS powerful! If we all begin to come together as brothers and sisters, time frames can be collapsed if we focus our prayers on the same things; that being away from our personal desires and turning to that which God desires for us. You will see peace and love begin to spread throughout mankind and you too will begin to believe and experience the POP! I see answers to my prayers so often, that I believe in the POP. (Love that acronym!). In fact, there have been times when I’ve received something that I really, really wanted and I’ve stopped to wonder–did I pray for this? I must have, because it just dropped in my lap! Of course God knows just what we need, whether we ask Him for it or not, but communication is so vital to our relationship with Him. Please pray along with me:Lord, thank you for overseeing my son’s life at the Mission. May my son cointnue to follow the direction of the Mission guides as he learns new options and patterns of choices. I pray that my son cointnues to develop his understanding of Christianity. May he realize that adherence to Christian principles will aid him in making better decisions and give him a framework of morals and values. Thank you, Lord, for each day of sobriety as each additional sober day makes it easier for my son to attain another one. Even with minimal communication from a distance, I notice the results of the Mission program and I pray that my son follows the advice and suggestions he is given. Bless the Mission staff for all of their efforts and compassion. Amen. p.s. I’d love to be able to share this easily on facebook–it would be nice if you installed a FB share button. Love the acronym and enjoyed reading your post. I totally believe in POP. Thanks for sharing! Please pray for a job for my husband. He lost his job 2 mhtons ago and has not been able to find anything. We have put in hundreds of applications. Our little family is coming very close to being destitute. Last year we lost our home due to this economic crisis and have been forced to live in a very small apartment. We are just thankful for a room over our heads, but the immediate need is gas for MY car so that I can continue to go to work and also for $$ for cell phones(only way anyone can reach us for emergencies, for job interviews) they are being cut off on Friday. We have trusted our lives to God and he has blessed us with a wonderful little boy we adopted from Guatemala 5 years ago. We believe that God is still in control and where there are 2 or more gathered Please pray! !